Lionel is a life-long multi-sport athlete and outdoorsman and proud member of Canada’s first family of sport. His financial experience spans senior positions in public companies in both Canada and the US, investment banking, and most recently private equity. He understands what it takes to create a highly successful start-up having co-founded Westwind Partners Inc., a specialized Canadian institutional investment bank. As Chief Executive Officer, Lionel grew Westwind to $100 million in revenues over just 5 years after which it was sold to Thomas Weisel Partners (TWP) for $145 million. Post-sale Lionel served as President of TWP until the sale of TWP to Stifel Financial in 2010. For the 7 years prior to co-founding NEXT VENTURES, Lionel was a Senior Advisor and Operating Partner at Palo Alto based private equity firm, Altamont Capital Partners, LLC. 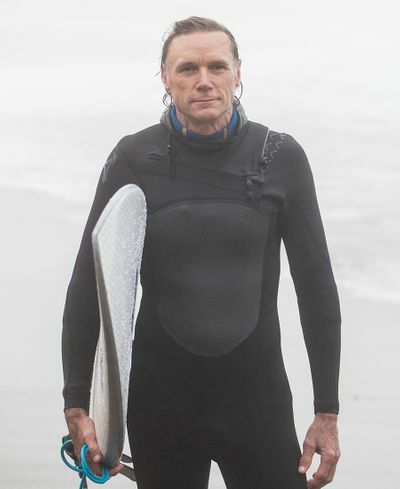 He currently sits on the board of two Altamont investee companies, Dakine and Mervin and was previously the Chairman of Wunderlich Securities and served as Vice Chairman of Roth Capital Partners.